This is the type of car Toyota should be selling what L badge in the US as their top flagship. Maybe even with a V12. 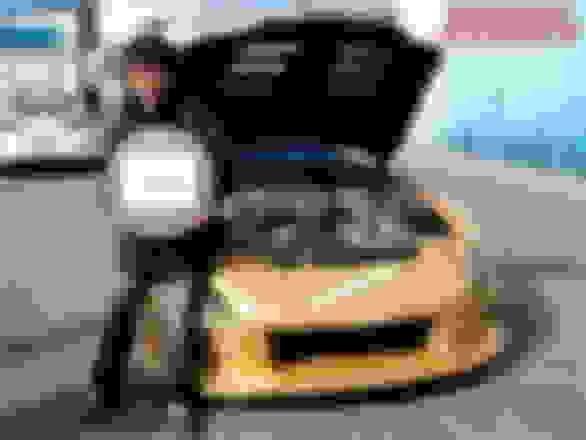 Or a V8 with electric motors? see, akio toyoda has shown himself to have good taste and appreciate fine design, so why has he taken away all our sports cars!?! not too long ago toyota had 3-4 at once in the US lineup, and now, there's not a single one! even honda came out with a new type r, and they actually bothered to make it themselves. smokey nagata needs a new project!! Last edited by LexsCTJill; 11-13-18 at 05:19 PM. Just saying the Lexus brand. I do know that there was a V12 for the Century in the past. Eeeeek the front end and headlights reminded me of the Chrysler 300M. Anyways, the styling would have been considered bland and boring as a Lexus and that will never fly with Akio. It wouldn't sell. It has no name recognition/prestige in the US and is too ugly, too underpowered, and not luxurious enough to be priced above a LS. I remember being in Japan and everyone I was with freaking out when we saw a Century on the road. It'll be a long time before we see any of this gen on the road here, that's for sure. Akio's car looks so noble. Love it. The new Century doesn't have the old 5.0L V12 anymore btw. 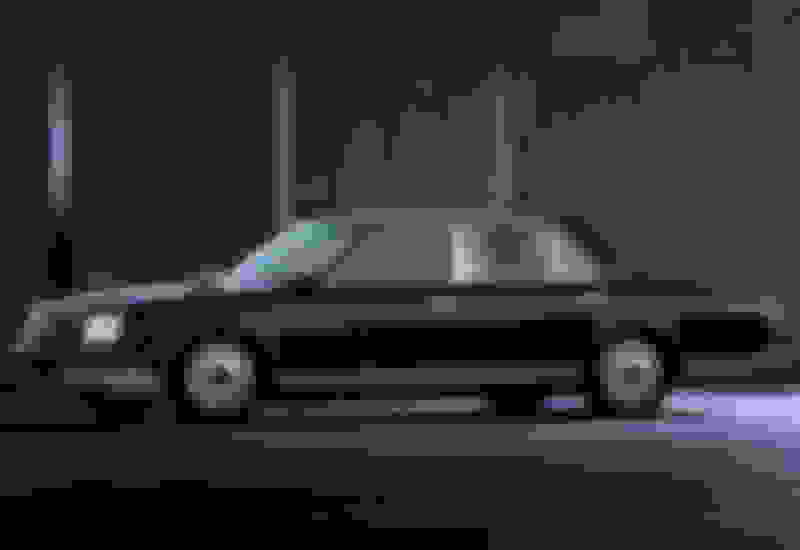 It uses the LS600hL powertrain. 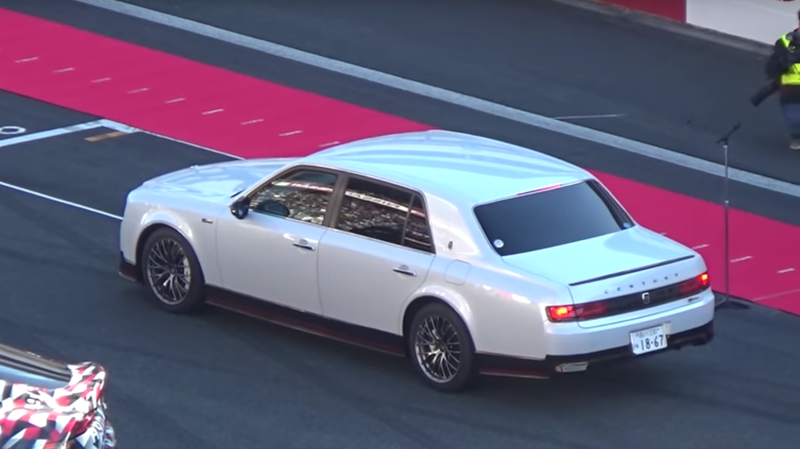 5 Screenshot: yashichi87able (YouTube) The new Toyota Century is what the Lincoln Continental wishes it could be. And CEO Akio Toyoda’s awesome one-off Century GRMN is so sporty, and so incredible, and so cool, and I have so much respect for the Toyota boss showing up to a company track event in it. The Century GRMN was introduced as a one-off version of the automaker’s super-luxury car, though Toyota is supposedly gauging possible customer interest for building more. It’s still not confirmed exactly how much Gazoo has changed on the car beyond the obvious cosmetic touches, like the dope wheels and red stripe along the rocker panel, a new grille and a cute little lip spoiler at the back. The regular Century gets a hybrid V8 setup good for 376 horsepower. You would think they would have bragged about it if they actually added any more power to this one, so sadly it’s also probably just 376 HP. The other cars in the clip include a Gazoo Racing version of the upcoming new Supra, Toyota TS050 endurance racer, Prius GT300 and what appears to be the Lexus LC 500 Super GT racer. The Century is still the coolest of the bunch. Race the Century, Toyota. Find a way.